Sami is a designer driven by curiosity, need for invention and drive for a better and brighter future. He’s been designing products, services, things, brands and concepts since the late 90s and his work has been used by millions worldwide. 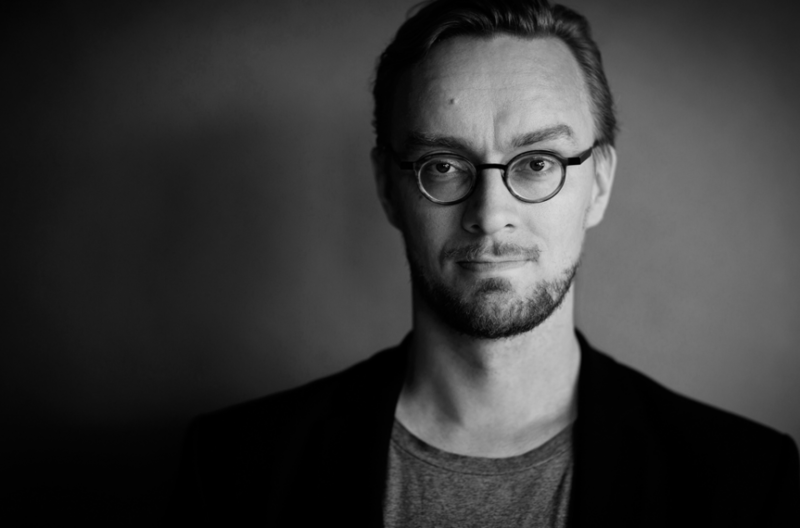 Currently he is the creative director at the internationally awarded digital product design firm Nordkapp he also co-founded in 2007. He also lectures at Aalto University Business School, co-founded IxDA Helsinki and co-chairs the Interaction 16 -conference in Helsinki, March 2016. In his spare time Sami likes to ride bicycles (always one too few), obsess about perfect cup of coffee, travel and enjoy quality time with his family.